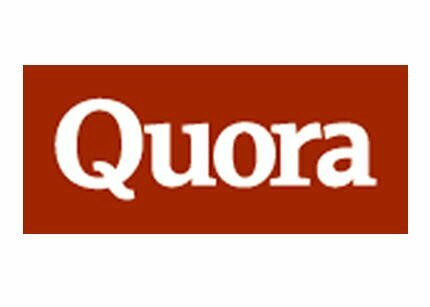 Have you heard of Quora? It’s a website where anyone can ask anything, and people from all over the world chime in with their answers. I love the idea. It’s an awesome way to benefit from the wisdom of others or just eavesdrop on some interesting conversations. With all the information out there, if can feel like “Oh boy, another website?” But I hope to make some time for this one. It looks promising.